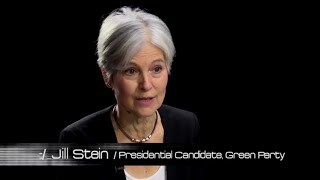 Jill Stein joins Tabetha Wallace for an exclusive interview about how women are scrutinized in politics. 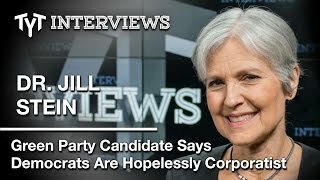 In this episode of teleSUR's Days of Revolt, Chris Hedges and Green Party candidate Jill Stein diagnose the problems plaguing US politics, highlighting the dysfunction of a two-party system dominated by corporate interests. 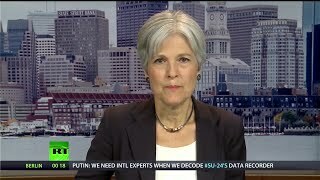 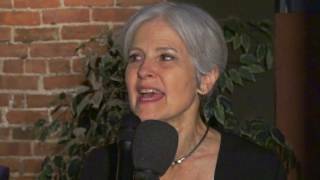 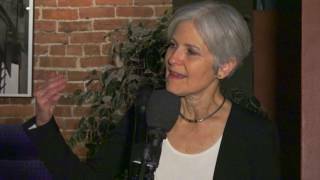 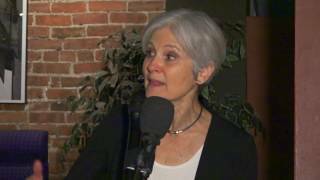 Jill Stein was on The Humanist Report to discuss her presidential campaign. 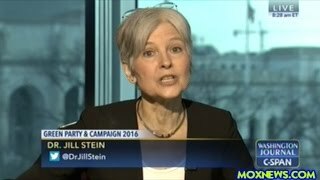 She talked about why it's important for the #BernieOrBust crowd to vote for her rather than write-in Bernie Sanders. 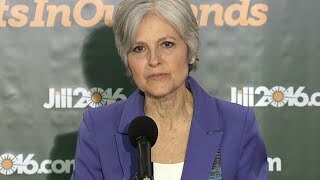 Part of the way the U.S. 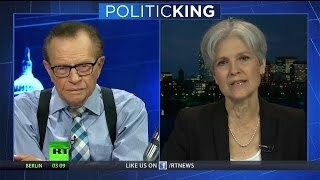 Empire's elections are rigged is the corporate media's censorship of third-party candidates, despite their nationwide campaign efforts.